NASHVILLE, Tenn. (January 20, 2016) – Hot on the heels of being profiled in the music-industry Bible Billboard, “The Pickup” delivers a star-packed episode featuring Hank Williams Jr., Kelsea Ballerini, John Anderson and other country headliners. Released to participating radio stations on Jan. 15, the news and entertainment program profiles Williams as he discusses his new album It’s About Time and his duet with superstar Eric Church‘s guest a ppearance on the debut single, “Are You Ready For The Country.” Ballerini reflects on her exciting year, which was capped by her performance at Nashville’s New Year’s Eve “Bash On Broadway.” John Anderson discusses his new CD, Goldmine. Ronnie McDowell talks about his recently published autobiography Bringing It To You Personally and shows off his painting of Elvis with Dolly Parton. “The Pickup” also reports on the new “Joey Canyon Show” on RFD-TV and reveals the 2017 Country Music Cruise’s all-superstar lineup. Since ringing in the new year, the popular show has also acquired new outlets including the Las Vegas Television N etwork and Music Matters Magazine. “The Pickup” is steadily winning new viewers by taking them behind the scenes at television tapings, concerts, festivals and special events, reporting news and creating fun features involving the stars of country music. New episodes can be enjoyed on the 1st and 15th of every month on major broadcasters’ websites, various media sites and SKY TV’s CM&T program. Previous episodes of “The Pickup” have featured a one-on-one conversation with Dolly Parton, tour-bus visits with Joe Nichols and Thompson Square, the George Jones Museum opening, a visit to “Larry’s Country Diner” and much more. 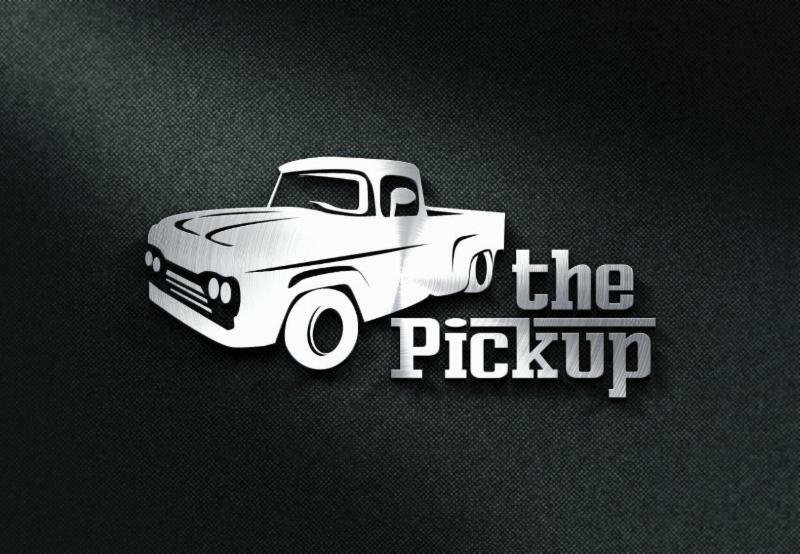 Launched in 2015 and hosted by Adam Wurtzel, “The Pickup” is a syndicated video segment that highlights today’s stars and classic country artists making news today. New episodes are posted on the 1st and 15th of each month. “The Pickup” can be seen on the websites of various broadcasters across the country (Nash Icon, HankFM, Midwest Communications, Zimmer Communications’ 94.3 KAT Country,etc. ), blogs and the U.K.’s SKY Television. The Las Vegas Television Network and Music Matters Magazine have signed on as new distributors.